The disappearance of Washington Post contributor Jamal Khashoggi at a Saudi Consulate has brought renewed attention to what’s been true for years: The United States — and its president — has an important, and extremely complicated, relationship with Saudi Arabia. Trump has been doing business with Saudis for years, even bragging during his presidential campaign about the large amount of money Saudi buyers paid for his apartments. "Saudi Arabia, I get along with all of them. They buy apartments from me. They spend $40 million, $50 million," he said at a rally in Mobile, Alabama, in August 2015. "Am I supposed to dislike them? I like them very much." 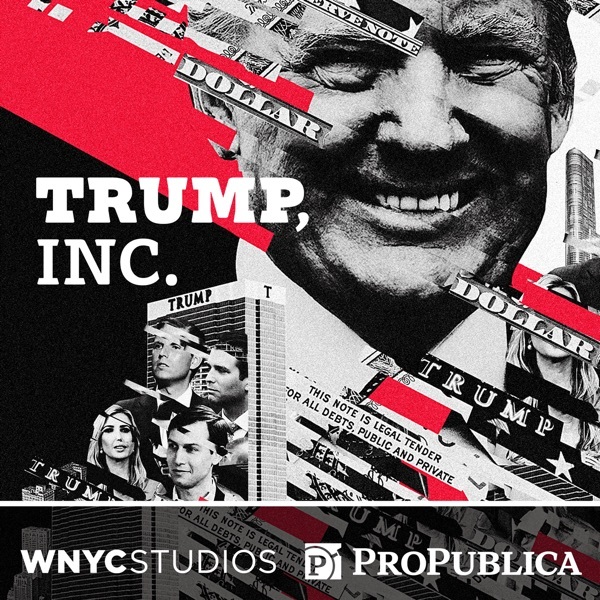 In this Trump, Inc. podcast extra, WNYC’s Charlie Herman talks with The Washington Post’s David Fahrenthold and Joe Nocera from Bloomberg Opinion about all the ways Saudi Arabia is intertwined with U.S. business interests, including those of the president himself.